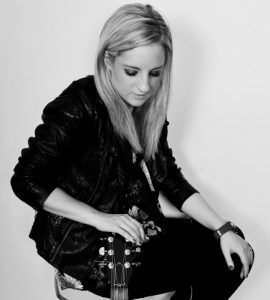 Kristy Gallacher is a Guitarist, Songwriter & Teacher from Coventry, (City of Culture 2021) England. Being somewhat disillusioned and fiercely independent in 2008 (after completing a Degree in Music Composition from Coventry University) Kristy became an Independent Artist. She formed her own independent record label; Broken Player Records and has been self sufficient ever since. A prolific songwriter, she is continually songwriting her way through life and regularly tours on the acoustic circuit to audiences across the UK. With a strong live presence of carefully crafted songs and exciting fresh guitar work Kristy continues to grow and expand her loyal fan base. 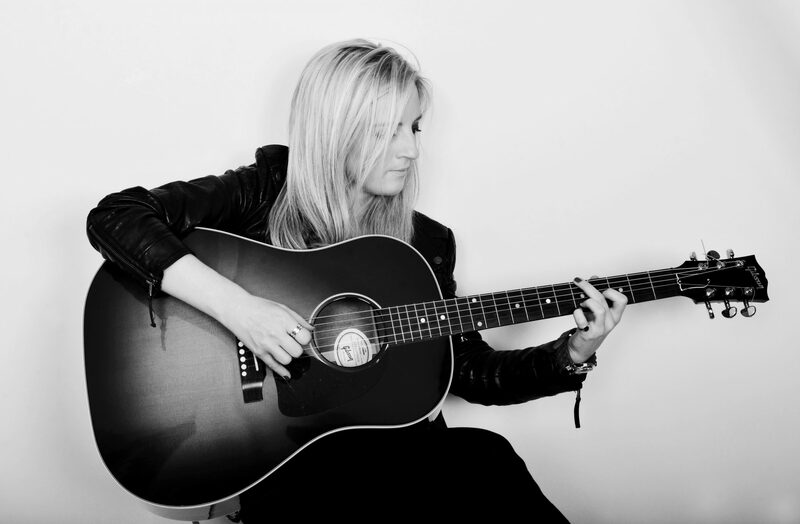 Kristy won the LG Arena’s singer/songwriter competition and played before Eric Clapton, Steve Winwood and John Mayer on separate nights at the LG Arena in Birmingham. Subsequent to the competition win, she was invited back to the LG Arena’s Forum live to play before Elton John, Paul Weller, George Michael & Roxette. In addition to her own shows she has supported Ed Sheeran, Micheal Chapman, Scott Matthews, Glenn Tilbrook (Squeeze), Mr Big, I Am Kloot’s John Bramwell, Miles and Erica (Wonderstuff) Mark Morriss (Bluetones), Show of Hands, Nic Jones, Vin Garbutt and Nerina Pallot. Kristy has released 3 studio albums, her debut ‘Emotional Gun’ (2008), ‘Spinning Plates (2012) and ‘The Game’ (2014). ‘Emotional Gun’ was subsequently selected for the British Library Project which achieves significant new music. She has also released 4 Eps and live album from the Historic Troubadour, Earls Court, London. After teaching privately for many years, in 2014 Kristy began teaching in Primary Schools around Coventry. She is currently working in 5 schools teaching, Guitar, Rock Band and a Choir.